GOING IT ALONE: Michaela had to let go of her dairy hand when the industry was doing it tough, but she has learnt to run the operation alone. MICHAELA is a strong and dedicated dairy farmer from Labertouche. Since having to let go of her full time farm hand two years ago due to the dairy crisis, Michaela has been milking on her own. She says that there is a stigma in the community attached to sole female dairy farmers, a stigma that she wishes to blow out of the water. “Sometimes, when men come to the shed, they look past me to see where my husband is,” she said. It was always Michaela’s dream to run her own farm. 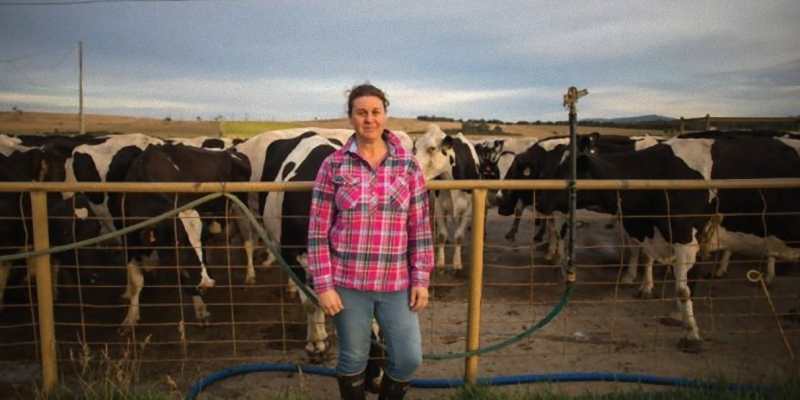 For the past 14 years she’s been milking up to 200 cows, raising two children, supporting her husband’s shed building business and encouraging other women in isolated careers to talk together and encourage each other. “There is a lot of juggling in my life; when I’m sick, l just take medication and get on with it,” she said. “I just have to hope that none of the juggling balls come crashing down. Michaela says that during the winter months, the struggle to get up each and every morning is real, however, armed with her ‘can do’ and incredibly positive attitude she pushes on. Michaela’s biggest struggle in her own mental health journey is the guilt she experiences as a mother. The farm always calls her away to different duties, particularly during calving season. Feeling a sense that she’s letting her children down is something she’s had to confront. During one particularly tough time, her kids and husband went on a holiday and left Michaela at home to milk alone. But Michaela pushed through the loneliness, always seeking other mums who understood her pain. “l’ve survived through fires, floods, droughts and working for a loss during the crisis,” she said. “It’s a great lifestyle for the kids – every day is different and I love working for myself. “I wouldn’t have it any other way. This story is re-printed from the Gippsland Jersey Calendar as part of the Southern Farmer’s on-going commitment to mental health awareness. The Gippsland Jersey Calendar contains real stories of local farmers dealing with heartache, as well as a full list of health professionals. 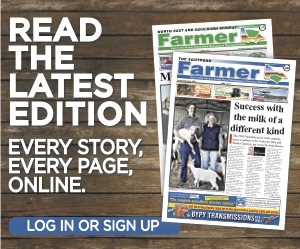 Each month, the Southern Farmer will feature a story from within its pages. 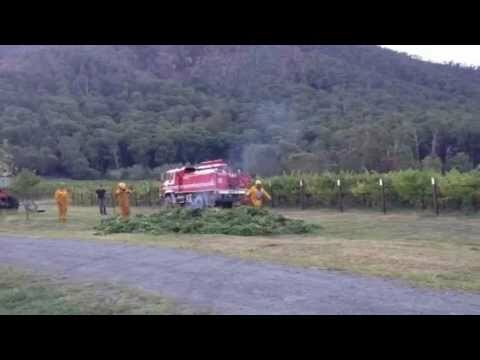 For more information, go to www.gippslandjersey.com.au. If you need to speak to someone, contact Beyond Blue on 1300 224 636.